We hope this week that we've inspired you to send some Happy Mail of your own. We'd love to have you share with what you create and who you're mailing it out to on your Facebook page. We'll be randomly selecting our fans that share their Happy Mail with us and sending some happy packages out to you throughout the campaign. 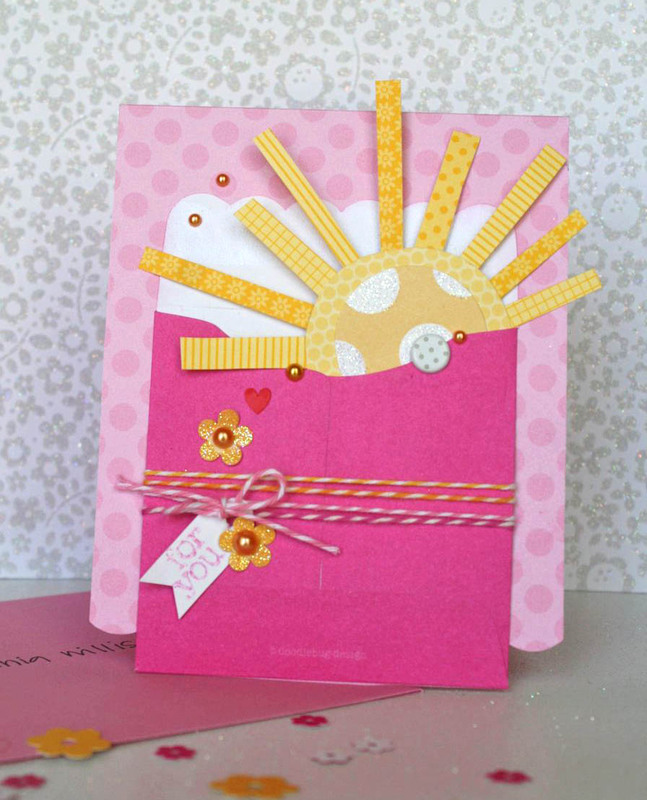 Who doesn't love a little bit of sunshine in the mailbox? 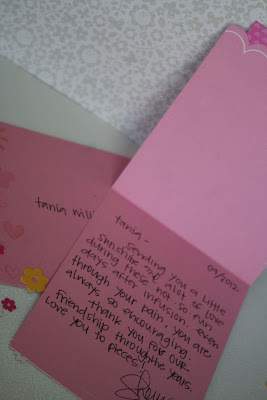 I am sending a pocketful of sunshine and lots of love to my bestest friend, Tania. We live thousands of miles apart, live completely different lives and yet we still connect via crafts, facebook, email and phone. Our friendship, though, does not show those miles separation. Tania is always encouraging me, no matter what the challenge or situation. I am lucky to have met her via scrapbooking years ago and am thankful for our friendship. 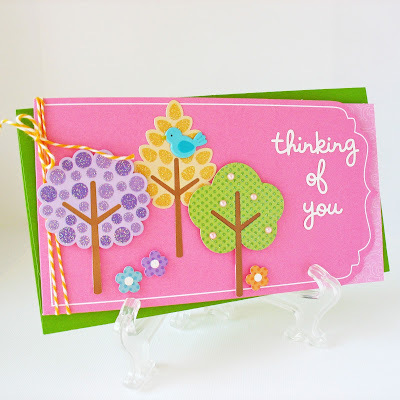 I'm sending a Doodlebug 'Happy Mail' card to one of my regular blogger friends, Ruth, who always leaves sweet comments that makes my day. Ruth also thinks of me often and sends me e-mails with links to things she knows I'm interested in. 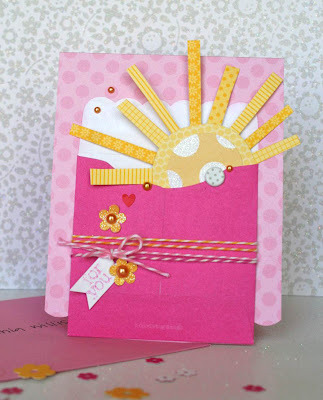 Both cards are adorable, but I am in **LOVE** with the pocket full of sunshine card!!! :) Wonderful job! 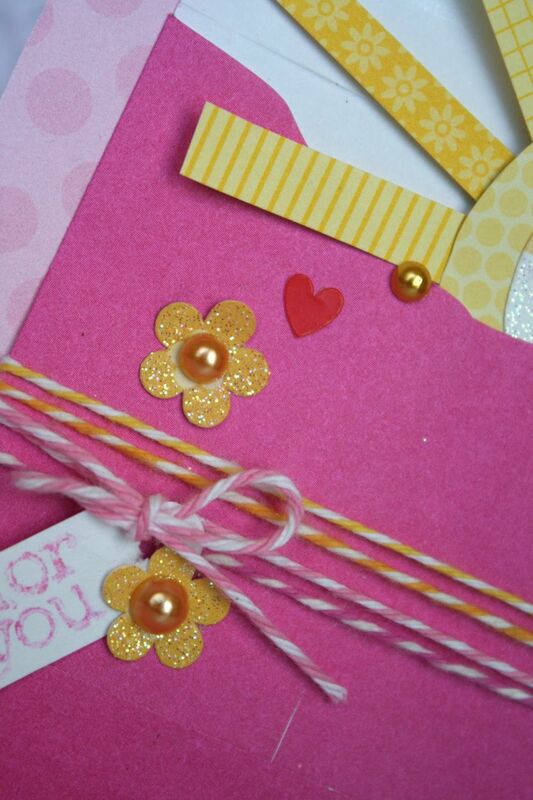 lovely cards, I think the recipients would be so happy to get these. It's so great to get mail in the box as it's becoming less and less with electronics these days! 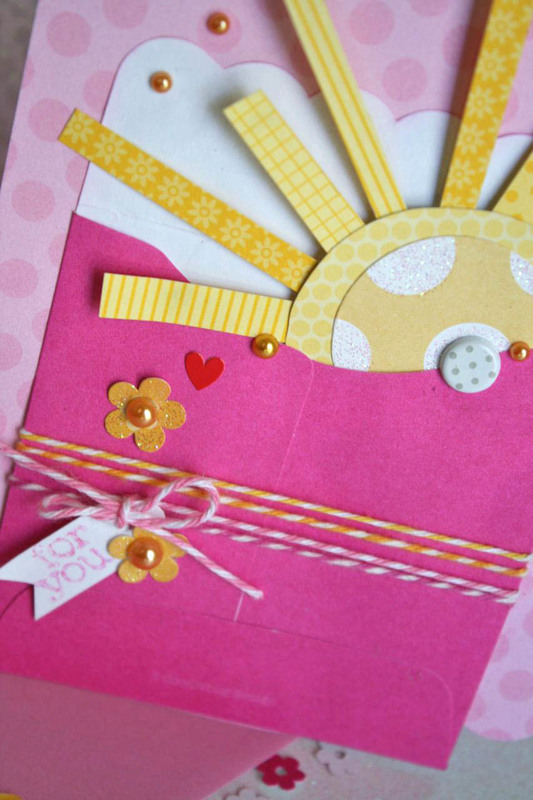 Cute cards that your recipieints will love. 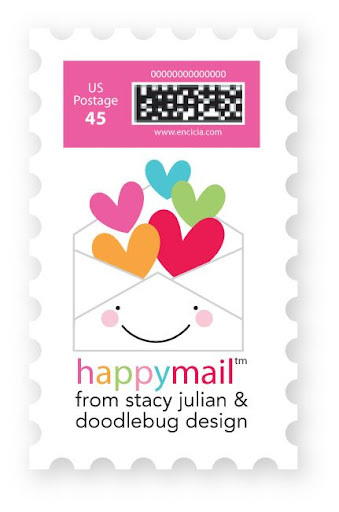 I love this idea of "Happy Mail" I may not send a card a day, but I try to send 10 a month to family & friends, but especially to the little kids because they love to get mail just like me. Thanks for the great inspriation.